KINGSTOWN, St Vincent — Venezuelan President Nicolas Maduro on Monday pledged more resources for the eastern Caribbean under the Petrocaribe program during a one-day visit to the nearby island of St. Vincent. Maduro said he was seeking to find a regional hub that would serve as the center for the construction of 50 homes financed by a Venezuelan program that provides fuel at generous financial terms to Caribbean and Central American countries. Maduro said the pilot project could serve as a model for future investments in St Vincent. He did not say how much construction of the homes would cost or provide any other details as he praised the program. “There should be no doubt in our minds that PetroCaribe today is the backbone of the energy, social and economic development of our region,” said Maduro, whose country is struggling with a tanking economy and has the world’s highest inflation. Maduro announced during his visit that Venezuela would provide 7,500 laptops for the island’s government, adding that the two nations would seek to improve trade relations. Venezuela previously built a $32 million fuel storage and distribution plant in St Vincent under Petrocaribe as part of a joint venture between the two nations. The facility nearly tripled St Vincent’s fuel storage when it was commissioned earlier this year. 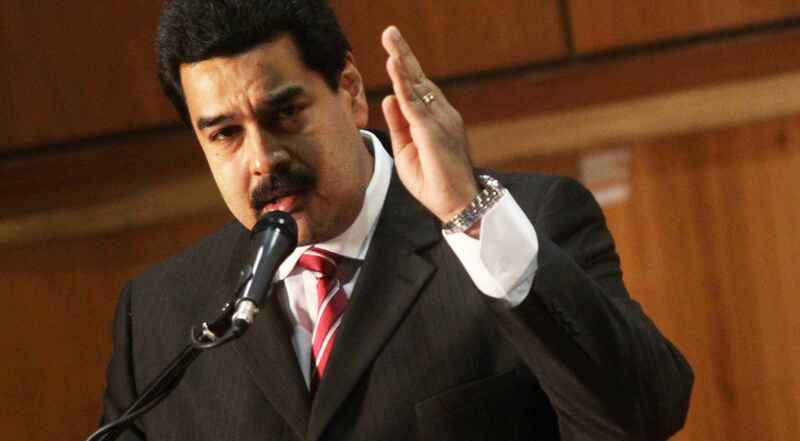 Maduro said he also plans to launch an initiative that aims to foster trade between Venezuela and the eastern Caribbean to facilitate customs, transportation and operations for Petrocaribe projects. Maduro recently visited Antigua, Suriname, St Lucia and Grenada to talk about economic and social development initiatives.